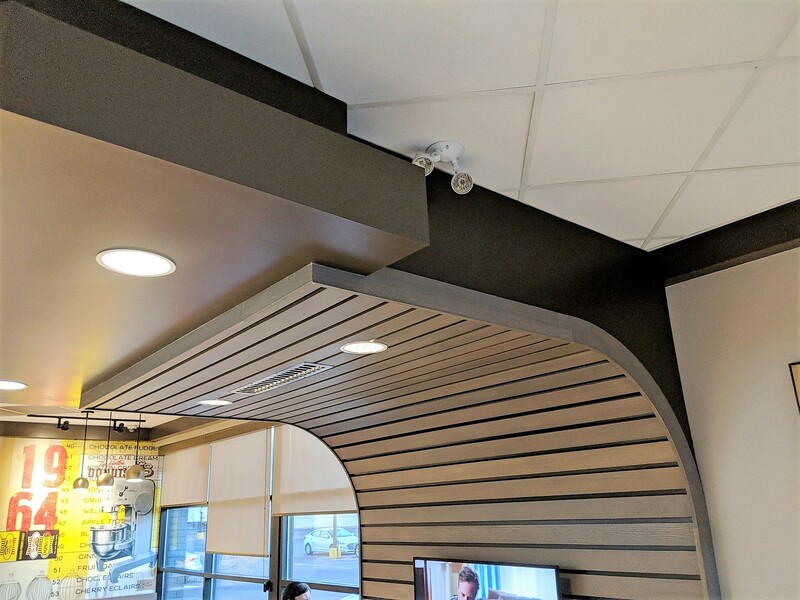 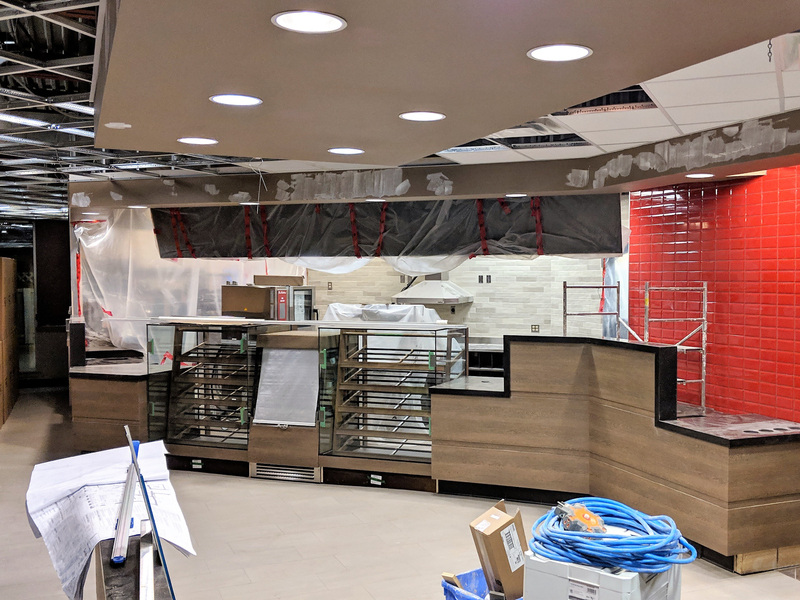 Large restaurant chains are regularly reviewing their facilities and giving them facelifts to stay current with the décor and as their business model evolves. 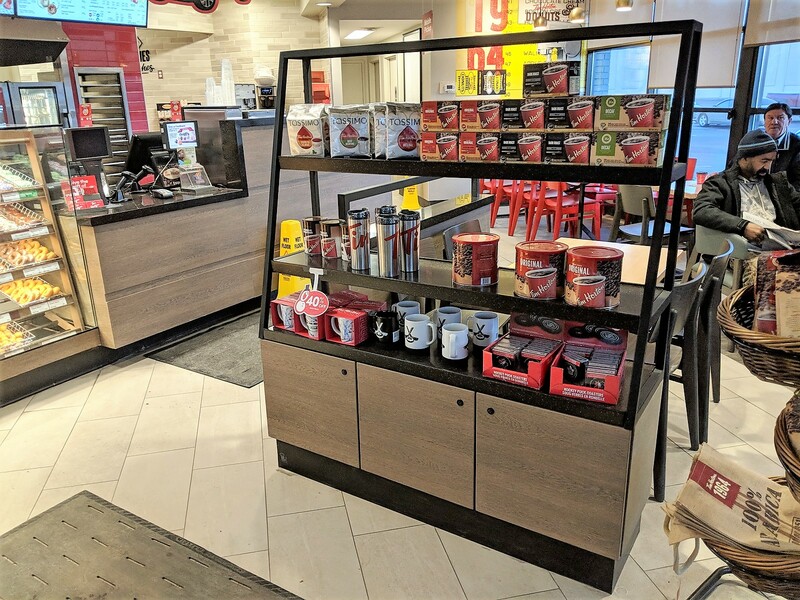 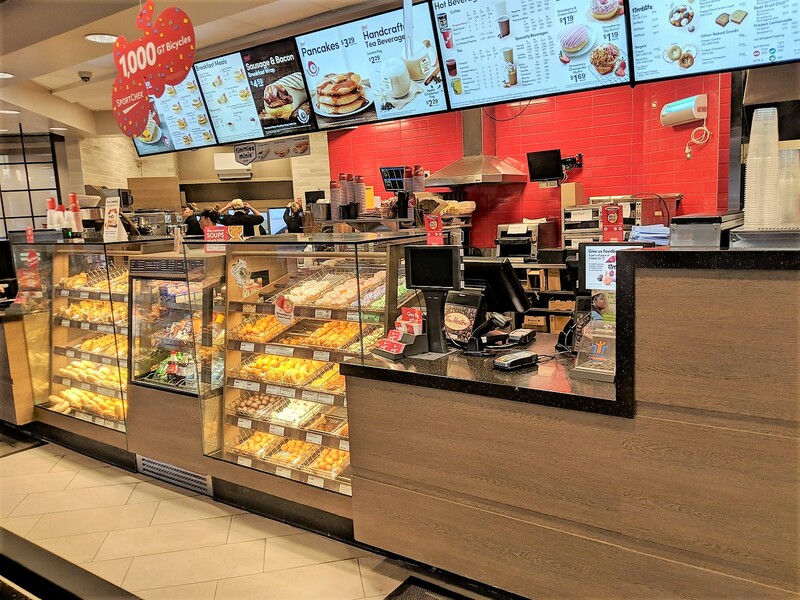 The team at Archmill House, Architectural Millwork and their design team worked with Tim’s Hortons to begin the renovations of their stores. 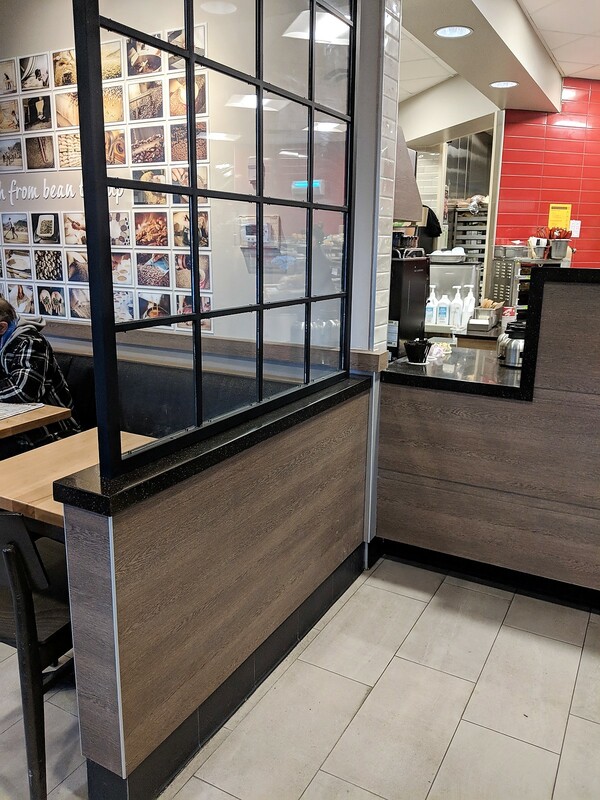 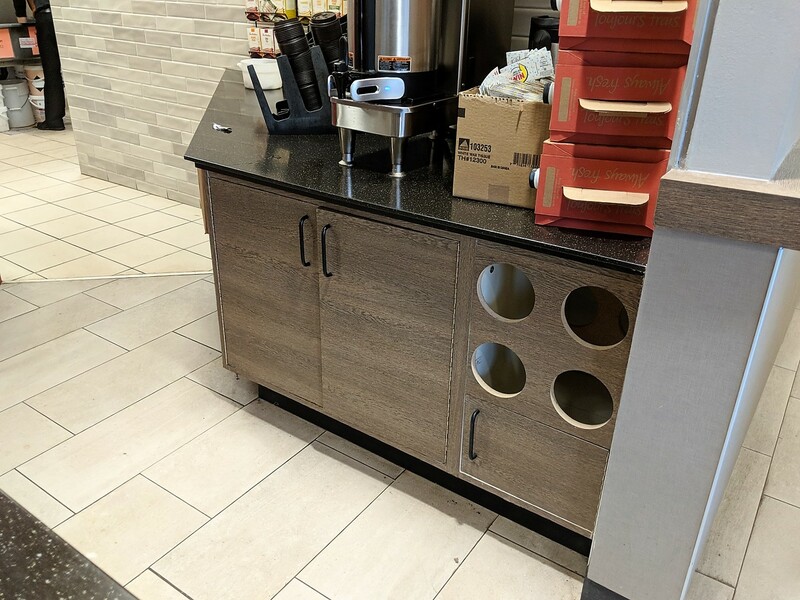 Our team were responsible for installing the new millwork package including retrofit of the new counters and interior décor features in multiple locations.